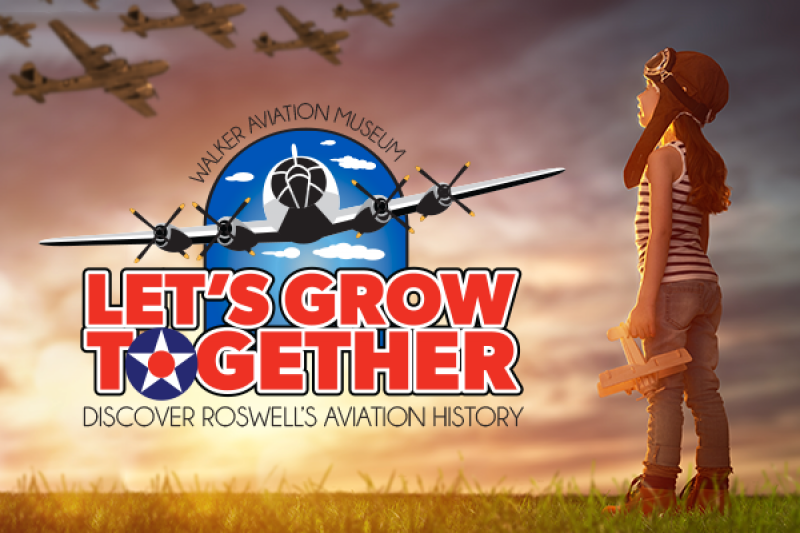 Fundraiser by Walker Aviation Museum : Let's Grow Together! Let's grow together! Walker Aviation Museum Foundation is a non-profit museum whose purpose is to promote Roswell's aviation history and importance to our nation. We need keep the museum open! It's a great museum and I think the expansion to downtown is a great idea! I am proud to support this worthy cause. I encourage and challenge everyone to match this donation!